It’s a busy day for baby in this darling, cheeky, charming picture book celebrating the joy and chaos of a baby-filled day! Today is baby’s birthday. Happy baby! Here come baby’s friends. Hello! Sunny baby. Hat on, baby! Lazy baby. Wake up, baby! Who else will we meet? Jane Godwin is the author of many award-winning stories for young people, including her bestselling picture books with Anna Walker, Sadie and the Silver Shoes, What Do You Wish For?, Today We Have No Plans, All Through the Year, and Little Cat and the Big Red Bus. Jane has also collaborated with Andrew Joyner on the delightful picture books How Big Is Too Small? and Bear Make Den. Visit her at JaneGodwin.com.au. 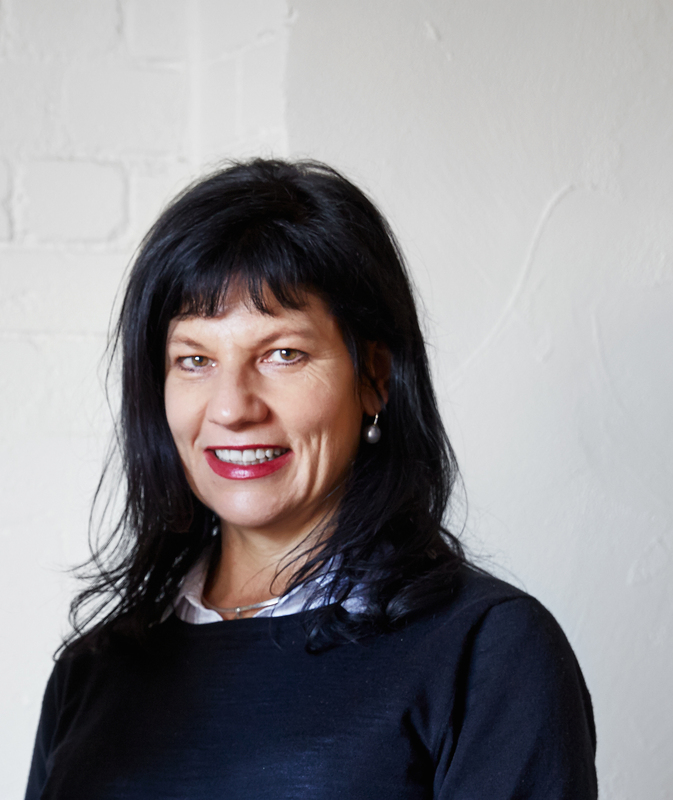 Davina Bell is an award-winning writer from western Australia. She’s the author of picture books including Captain Starfish, Oh, Albert!, Hattie Helps Out, and Under the Love Umbrella, which have been published around the world. Visit her at DavinaBell.com. The daughter of a painter and an architect, Freya Blackwood began drawing at a young age. She has collaborated with many wonderful authors, including Libby Gleeson, Margaret Wild, Jan Ormerod, Roddy Doyle, and Nick Bland. 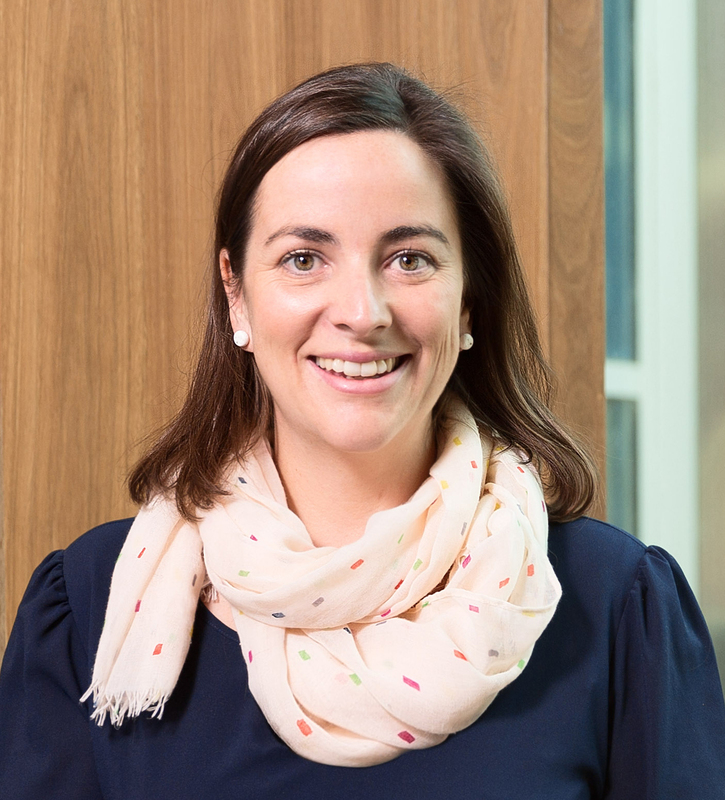 Freya won the prestigious Kate Greenaway Medal for Harry and Hopper, and her books have been honored in the Children’s Book Council of Australia Book of the Year Awards many times. Visit her at FreyaBlackwood.com.au. * "Beautifully carries the story of a baby’s first birthday while also expressing the varied feelings and reactions children are likely to experience. VERDICT A clear winner for toddlers and their parents, this is also a lovely addition for read-alouds. Highly recommended." "Blackwood’s line work and watercolors, set against crisp white backgrounds, offer a sketchbook immediacy that places readers in the thick of the action; her small subjects’ chubby bodies are as expressive as their faces." "The artwork perfectly captures the mood of the day as it shifts from happy anticipation and engagement to a fractious mood, reflected in the characters’ expressions and body language. With a diverse cast of endearing babies and their parents, this Australian picture book will have broad appeal among young children." 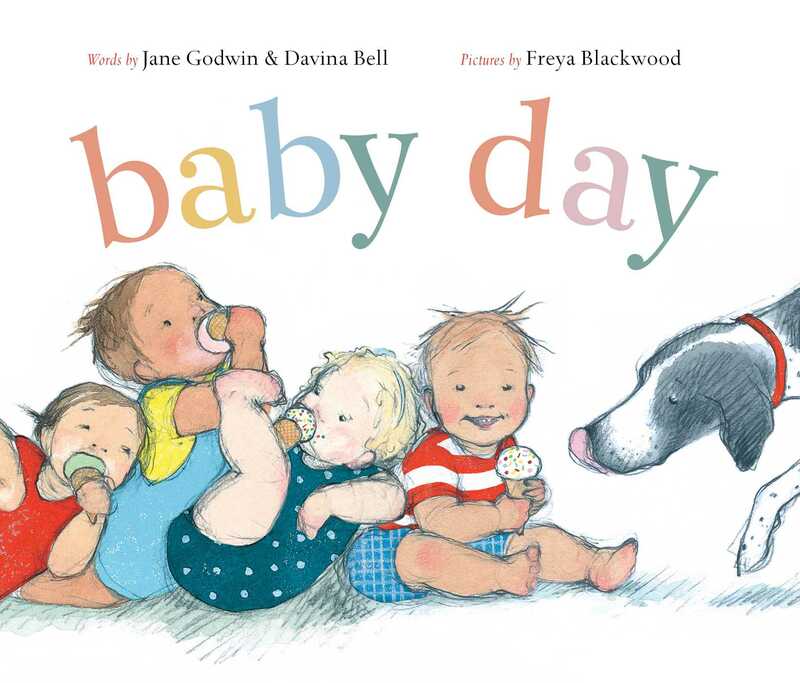 "It's a first birthday celebration for baby, and lots of baby friends join in the festivities.... Blackwood's illustrations...are lovely, with her customary delicately energetic line and a palette of mostly primary red, yellow, and blue. Adult readers will appreciate the two-page spread that so accurately depicts what it's like trying to take a photo of a group of wiggly little ones. Overall, this is a nice approach to the classic first-birthday book, offering a sense of play and nuance in both the brief text and the lovely illustrations. A refreshing first-birthday book, with subtleties for adult readers and details for little ones." "A spare, lilting text . . . introduces and describes the babies; they and the text’s sketchedin scenarios are fleshed out with humor and warmth by the pencil-and-watercolor-wash illustrations. . . . A sweet but realistic portrayal of a first-birthday celebration."